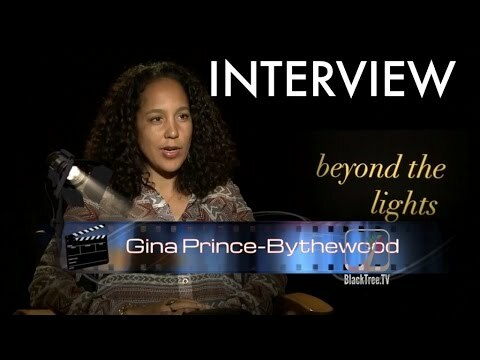 Writer & Director; Best Known for "Love & Basketball"
Gina Prince-Bythewood (born on June 10, 1969) is an American film director and screenwriter. She studied at UCLA Film School, where she received the Gene Reynold's Scholarship for Directing and the Ray Stark Memorial Scholarship for Outstanding Undergraduate. Upon her graduation in 1991, she was immediately hired as a writer on the television series “A Different World” (1987). 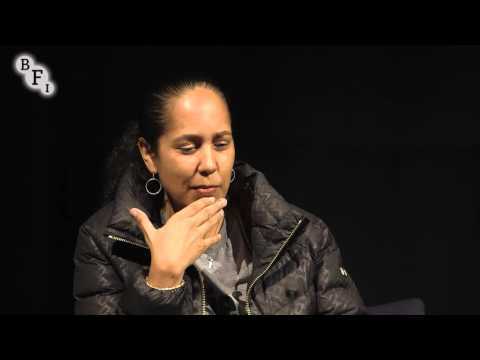 She continued to write for network television on series such as “Felicity” (1998), “South Central” (1994), “Courthouse” (1995), and “Sweet Justice” (1994) before making the transition to directing. 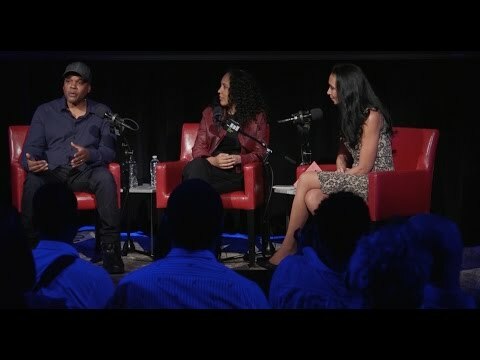 After five years working in TV as a writer on shows, Prince-Bythewood wrote her first film, 2000's “Love & Basketball.” Prince-Bythewood said, "With Love & Basketball, I played ball my whole life and did track at UCLA. So, I’m an athlete. And it was very important for me to get it right." The film was developed at the Sundance Institute's directing and writing lab. She won an Independent Spirit Award for Best First Feature and a Humanitas Prize for her work on the film. Her other directing credits include the HBO film “Disappearing Acts” (2000). In 2014, Prince-Bythewood directed “Beyond the Lights,” starring Gugu Mbatha-Raw. Prince-Bythewood began work on the film in 2007, before work on 2008's “The Secret Life of Bees.” The film premiered at the 2014 Toronto International Film Festival. 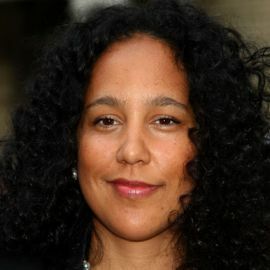 Skydance Media has tapped Gina Prince-Bythewood to direct the fantasy movie " The Old Guard." Director & Screenwriter; Known "Pariah" and "Mudbound"
Actress & Producer; Known for "Black-ish" and "Little"
Director of the Award-Winning Film "Dear White People"
Actor and Rapper, Known for "21 Jumpstreet"